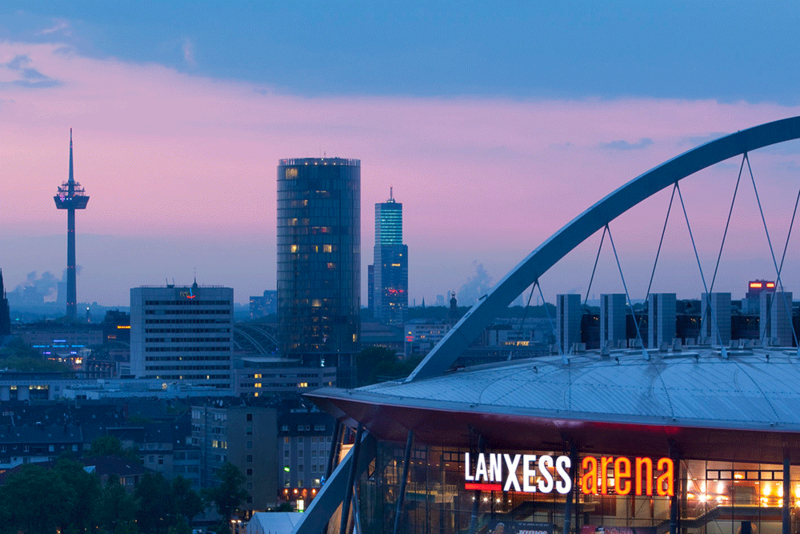 We are very happy to announce our new partnership with the Cologne based chemistry company Lanxess. As a part of the sponsorship we will receive monetary support and new helmets for our drivers gear. So make sure to look out for them!